We seek the leaders of tomorrow who will help to shape our program and who will contribute to the profession after graduation. 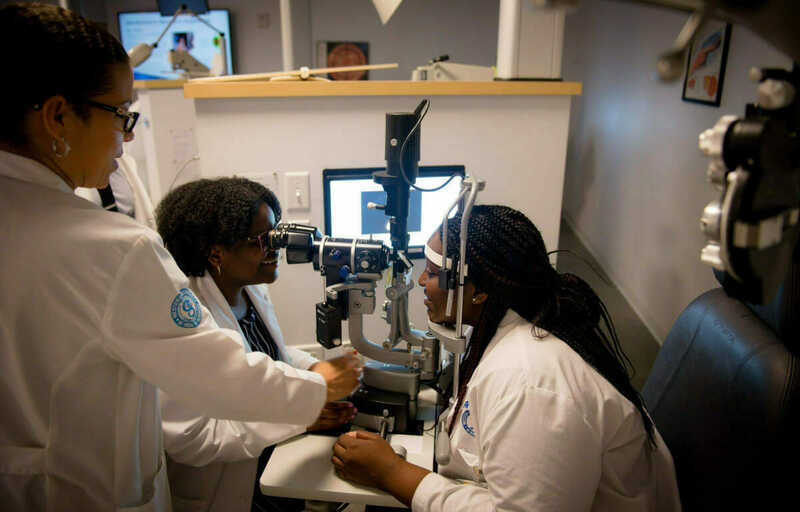 Although there is no formula to ensure admittance to the College of Optometry, it is in your best interest to demonstrate to the admissions committee whichever of the following key attributes you possess. The following statistics for this year’s entering class (seated Fall 2018) will give you a sense of where you might fall within the applicant pool. For additional statistics on Western University of Health Sciences, please visit the Office of Institutional Research’s Academic Outcomes webpage.